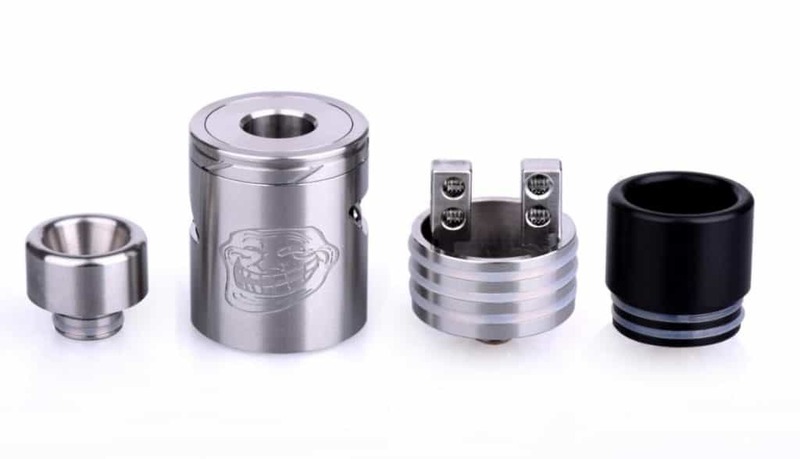 If you’re an advanced vaper into cloud chasing, look no further. 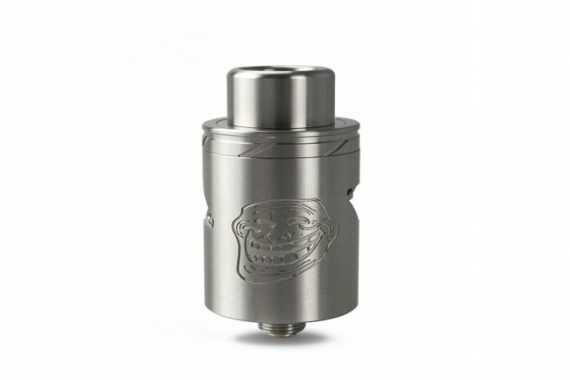 Brought to you by the same makers of the Lush, Wotofo presents their newest Rebuildable Dripping Atomizer, the Troll V2 RDA. Superb fit and finish, with a snug top cap and strong triple o-rings, this is a beautiful 2 post velocity-style deck. This well-designed RDA is made specifically for producing large amounts of vapor and flavour alike. 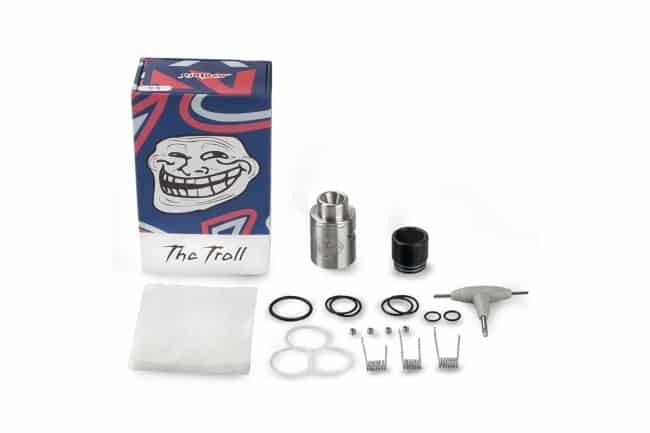 The new Troll V2 uses a 2 post Velocity Style deck that makes building a breeze. 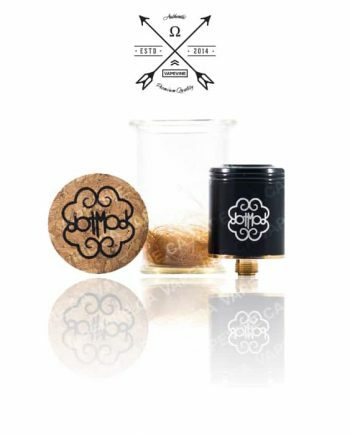 The posts taper down on the inside of the 10mm deep juice well, allowing for a long-lasting juice storage compartment. 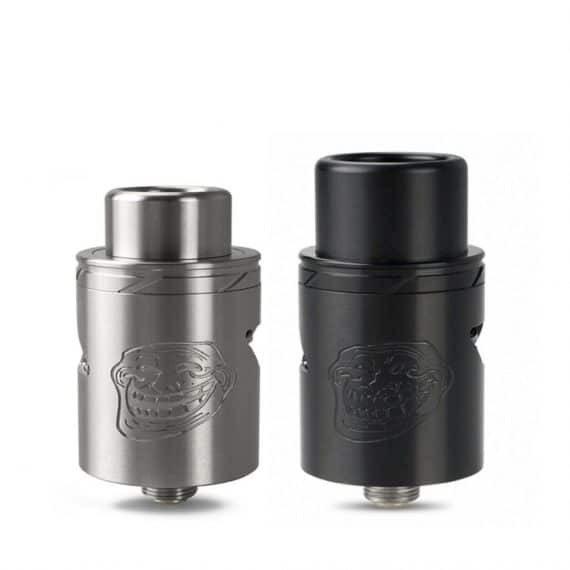 Cloud or Flavour chaser by simply adjusting the airflow settings. Equipped with the Delrin wide bore drip tip, and a deep 10mm juice well allowing you to drip generously, the Troll V2 will be sure to satisfy both beginners and the most advanced vapers alike. With a simple adjustment to the airflow control ring, and paired with the 510 size drip tip, you can also turn this cloud-chasing piece of machinery into a true flavour atomizer. 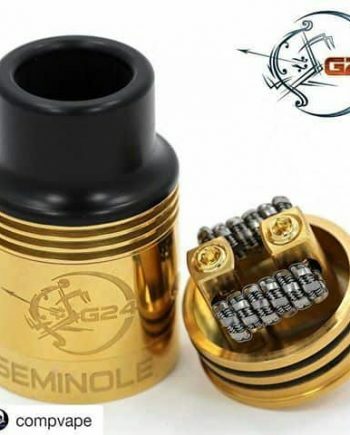 This RDA truly gives you the best of both worlds all in one. Airflow: Angular; Three Airflow Holes On Each Side; Horizontally, Vertically or Wide Open.